It's no secret that King Carl XVI Gustaf is deeply committed to the environment. 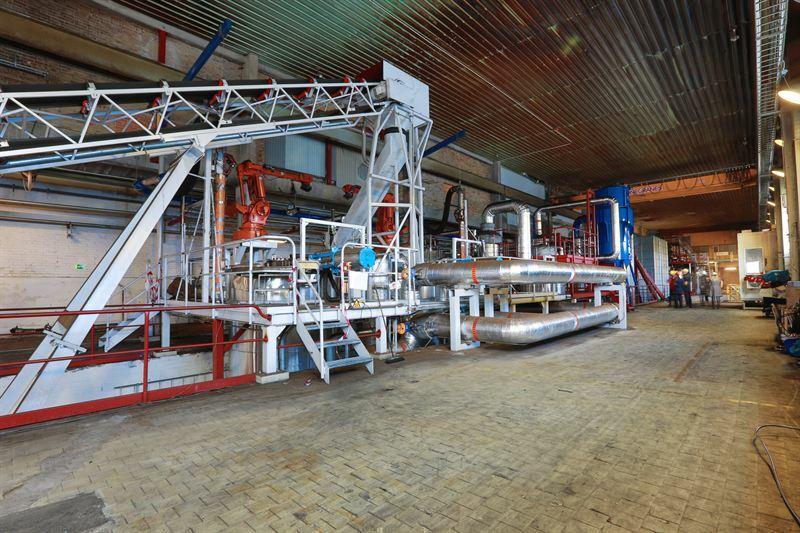 On April 6th, His Majesty the King will visit Enviro’s recycling installation in Åsensbruk to see the technology that may be crucial for a circular economy within the rubber industry. “It’s a great honour to welcome his Majesty the King to our recycling installation and show him how we work to achieve a more sustainable society," says Thomas Sörensson, CEO at Enviro. King Carl XVI Gustaf has long been deeply committed to environmental and ecological issues. The ability to recycle tyres using Enviro's technology and thereby radically reduce oil consumption and carbon dioxide emissions, is something directly in line with His Majesty's commitment. The King's speech at the opening of Parliament in September 2015 dealt largely with the environment and climate. The patented technology from environment and technology company Enviro is based on recycling carbon black from discarded vehicle tyres, thanks to which a circular economy within rubber manufacturing may soon be reality. Carbon black, or carbon in extremely fine powder form, is an important ingredient in rubber and can constitute up to one third of a vehicle tyre. In a report from 2010, the WWF shows that the use of recycled carbon black results in 60 per cent lower carbon dioxide emissions compared with new production carbon black. "Considering over 1 billion vehicle tyres are discarded worldwide every year, the environmental gains from recycling tyres are enormous. We want to see recycled carbon black become a natural part of the rubber industry and we're truly looking forward to showing His Majesty our installation," says Thomas Sörensson, CEO at Enviro. During his visit to Åsensbruk on April 6th, His Majesty will be able to study the process involved in transforming vehicle tyres into refined products. Västra Götaland’s County Governor Lars Bäckström and Enviro’s founder Bengt Sture Ershag will also be present during the royal visit. 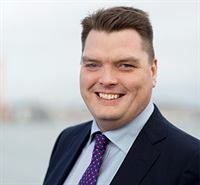 Lunch will be served in Håverud, hosted by the Chairman of the Municipal Assembly, Morgan E. Andersson. “It’s a great honour to welcome his Majesty the King to our recycling installation and show him how we work to achieve a more sustainable society. 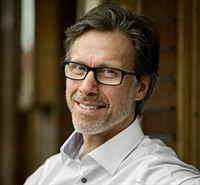 Thomas Sörensson, CEO at Enviro.